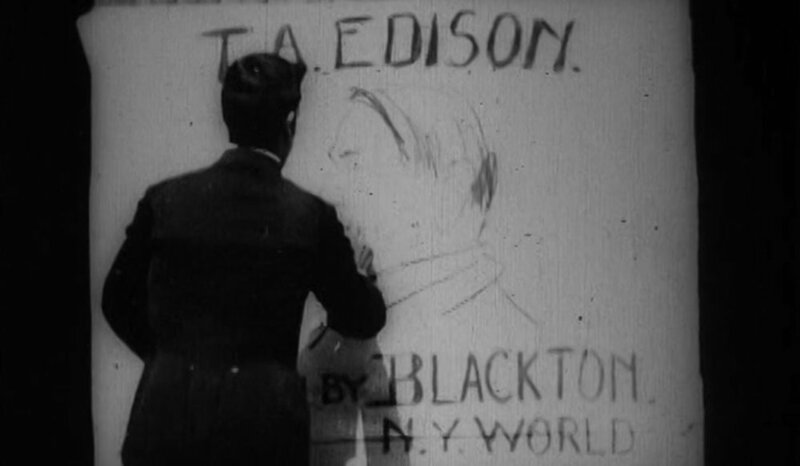 In this film, a sketch artist does a large drawing of Thomas Edison. This is kind of one of those novelty things where somebody does something impressive really quickly. With just a few lines, this guy, who was an artist for a newspaper called The World, manages to very quickly capture Edison’s gruff personality. 0 stars.